Do you love drinking and collecting great wine? Do you wish you knew what you had, where you stored it and what each bottle was rated? 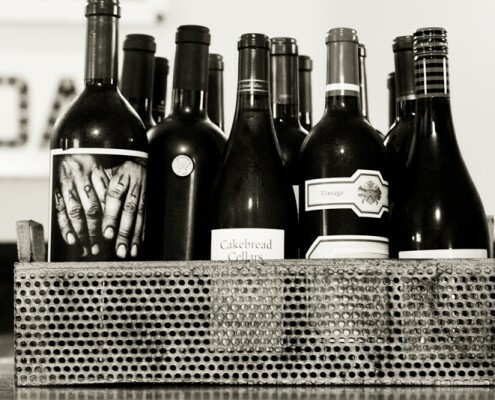 We can help you inventory and organize your wine so that you can easily access, manage and enjoy your collection. With the use of an online wine management service we can inventory and enter each bottle in your collection. This service will provide you with the value of your collection, the rating and maturity for each bottle, the opportunity to see tasting notes of other members and the ability to update your inventory as you buy and consume bottles. 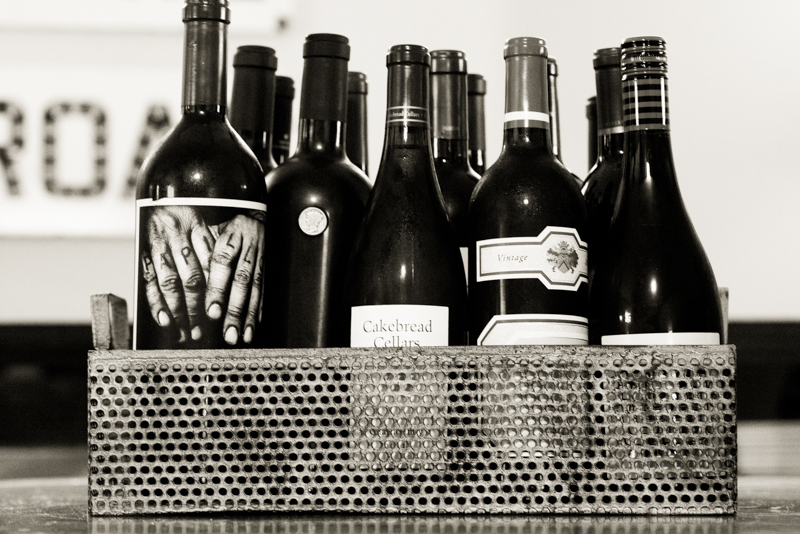 Once inventoried, we can organize and store your wine by region, varietal, type and vintage.